Feel secure in your services. 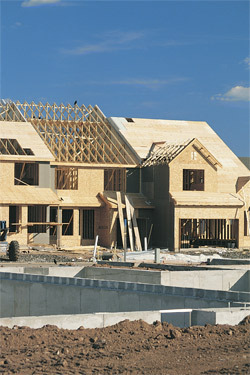 DoBel Construction Inc. is licensed, bonded and insured. Click the link below to check our status and our competitors. BBB Business Review DoBel Construction Inc.
Yelp – DoBel Construction Inc.